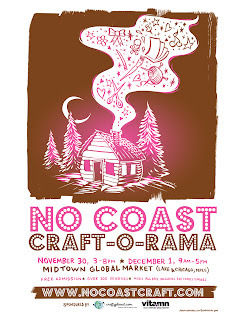 No Coast Craft O Rama! It is finally here this weekend! Come check out 105 vendor's hand crafted goodies! The show is Friday, Nov 30th from 3-8 PM AND Saturday 9 AM-5 PM. There is nothing better than being inspired by your surroundings. Especially when they are as great as Minnesota! 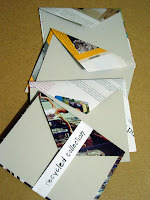 Send a few fashionable recycled notes snail mail style! 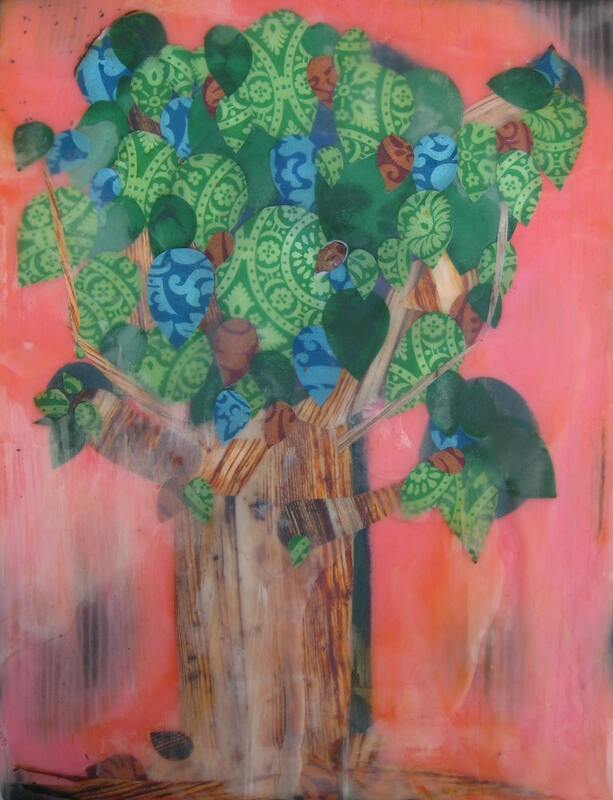 I started working on a new series of paintings using collage and wax on wood panel. I got two in the series complete. I really like the way the wax becomes opaque or transparent depending on how much heat is applied. I ended up starting my work bench on fire with the hotplate I was using to melt the wax with. 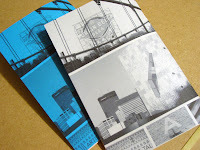 The two in this series thus far probably will be the only ones for a while. 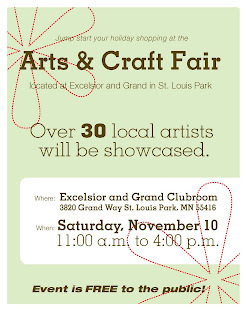 Excelsior & Grand Craft Show! If you are itching do do some christmas shopping, come on over to the Excelsior and Grand Craft Show in St. Louis Park this weekend! 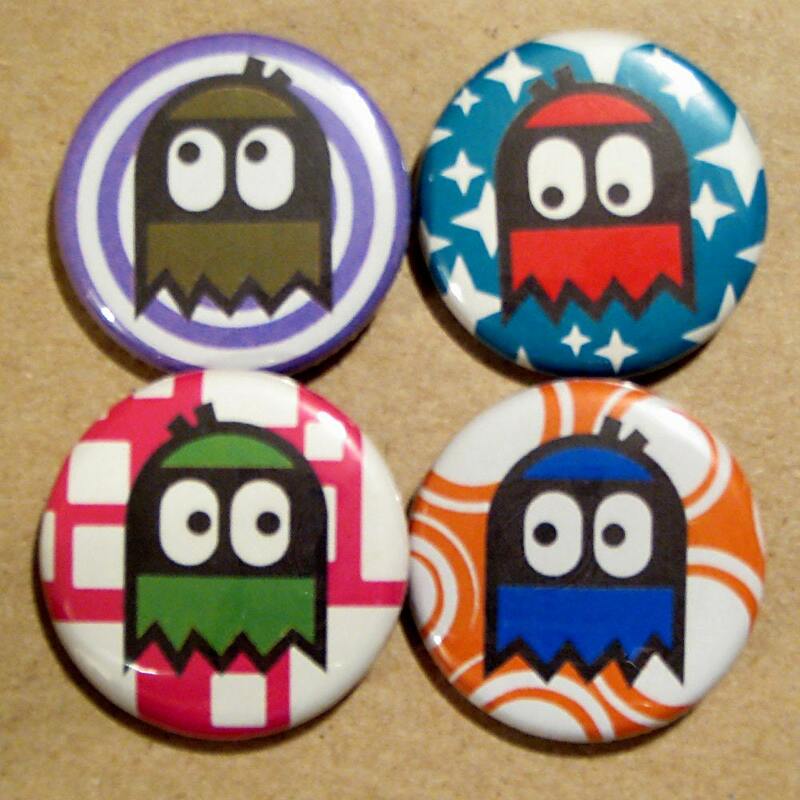 There will be quite a few vendors (many of us from the etsy street team!) AND it is a free event to the public! So if anything, just pop on over and chat with us! Nothing is better than supporting your local artists! 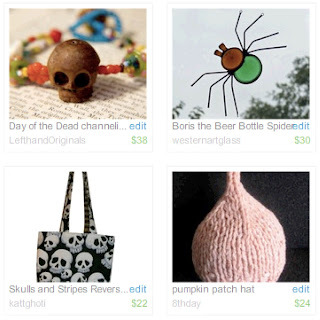 Why: Because you LOVE handmade! I've been working on some retro game graphics lately, here's my take on pacman. 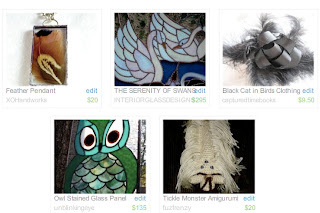 Participants- XOHandworks, INTERIORGLASSDESIGNS, capturedtimebooks, unblinkingeye, and fuzfrenzy. The October Challenge entries that weren't around for the last post can be checked out here, too! Participants- LefthandOriginals, westernartglass, kattghoti, 8thday.